Former National Security Adviser Michael Flynn. Photo: Chip Somodevilla/Getty Images. A former top White House official has revised her statement in the Mueller investigation after her original claim contradicted the guilty plea of former national security adviser Michael Flynn, the Washington Post reports. The details: K.T. McFarland, a former deputy to Flynn, now says Flynn may have been referring to sanctions when the two spoke in late December 2016. McFarland initially said she never spoke to Flynn about his talks with Russian Ambassador Sergey Kislyak about sanctions. 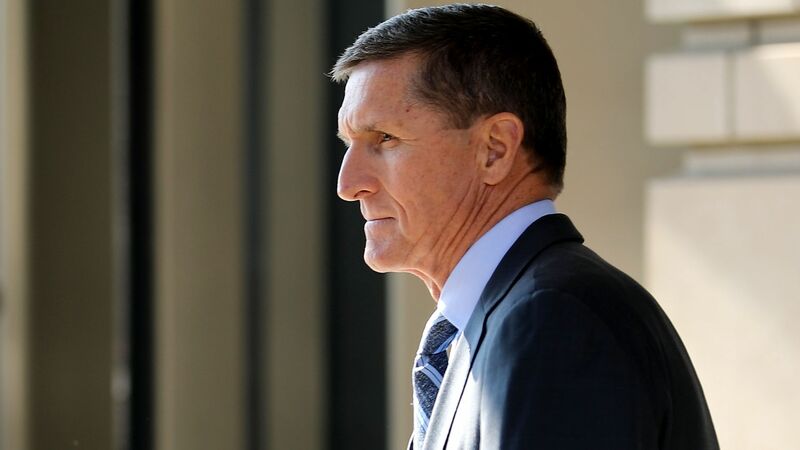 "Flynn and [McFarland] discussed the U.S. sanctions, including the potential impact of those sanctions on the incoming administration’s foreign policy goals,” per Flynn's plea agreement.